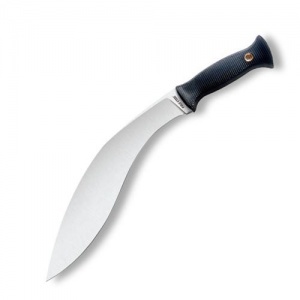 Do you own Gurkha Kukri 39LGKTSK-5 High Carbon 12 Steel Blade? Tell us about it! Have a question? Ask!